We regularly collect feedback from awesome members like you via our support forums and our user survey. Since releasing 4.6 in early February, we’ve pushed out 30 maintenance releases with fixes, new features and enhancements; and 12 add-ons have been released or are in progress. We would like to ensure that you are aware of these awesome improvements. The events listings page shows your events in a list format and single event pages are for displaying individual events. The template options screen for these pages has been relocated to WP dashboard (WP-admin) –> Event Espresso –> Events –> Templates. There are now options for making changes to the ticket (pricing option) selector including hiding the ticket details link, hiding ticket sale information, and even hiding expired tickets. 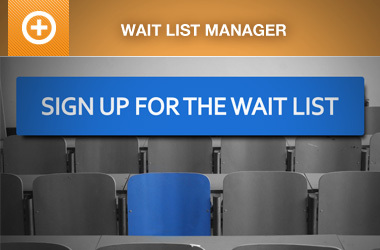 Registration checkout handles collecting of the attendee/registrant information and collects payment if necessary. You can now change the order that payment methods appear in by adjusting the PMD order through each payment option in WP dashboard (WP-admin) –> Event Espresso –> Payment Methods. Allow HTML tags to be used for the payment method description that is shown before a registrant/attendee pays for their registration. This help messaging can be changed for each payment method in WP dashboard (WP-admin) –> Event Espresso –> Payment Methods. Default the state/province dropdown and country questions to a null value. 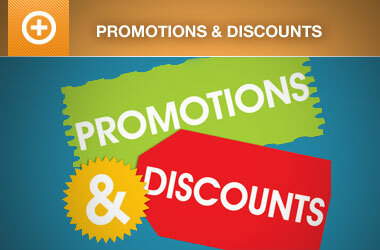 This requires attendees/registrants to select their actual location from the dropdown menus. We’ve added next and previous links to the Registrations Details screen. This is the screen that is shown when you are viewing a specific registration record within your WP-admin (WP Dashboard). Venues are now sorted in alphabetical order in the event editor. This is helpful if you are working with a lot of venues. Added resources for developers in the new Developers tab in WP dashboard (WP-admin) –> Event Espresso –> Help & Support –> Developers. In addition to all those great features and enhancements, we’ve also released many awesome add-ons to give your online registration and ticketing more power and give your audience a better experience. We know you have been asking for many of these add-ons for a while, and you want them like yesterday, but we are getting very close to releasing these great add-ons too. We’ll be making official announcements soon. We hope you can see that with 30 maintenance releases and 12 add-ons completed or in-progress in the last four months that we are working very hard to make sure we give you the most powerful self-hosted online event registration system. Are you having trouble finding one of the enhancements mentioned above? Your software may be out of date. 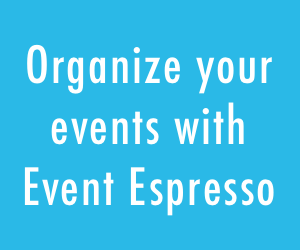 Try backing up your WordPress site and then updating to the current version of Event Espresso 4 through your WordPress Plugins screen in your WordPress dashboard. Have a question about something mentioned above? Let us answer your questions for you. Just create a new support post in our support forums and a team member will follow up with you.